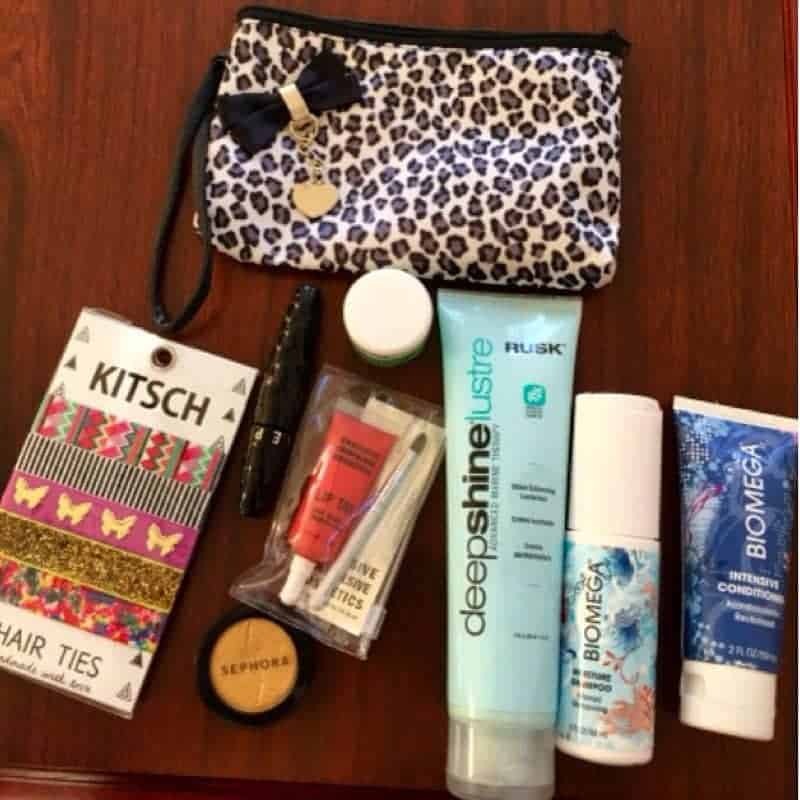 Beauty Addicts Bag is a monthly beauty subscription box of professional beauty products. Each Beauty Addicts bag includes 8 high-end full and travel-sized beauty products. 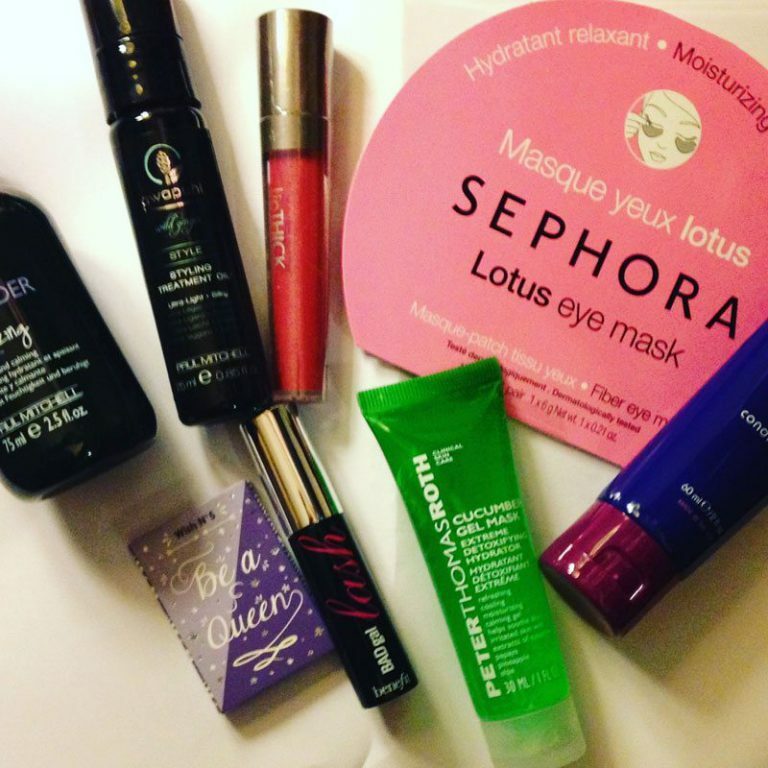 Monthly Beauty Addicts Bags include full-size hair care products, lotions, skincare and makeup from high-end brands like Urban Decay, Paul Mitchell, benefit, and more! Monthly and 3 month Beauty Addicts Bag subscriptions are available. How would you rate Beauty Addicts Bag ?